« I Wanna Get IN! 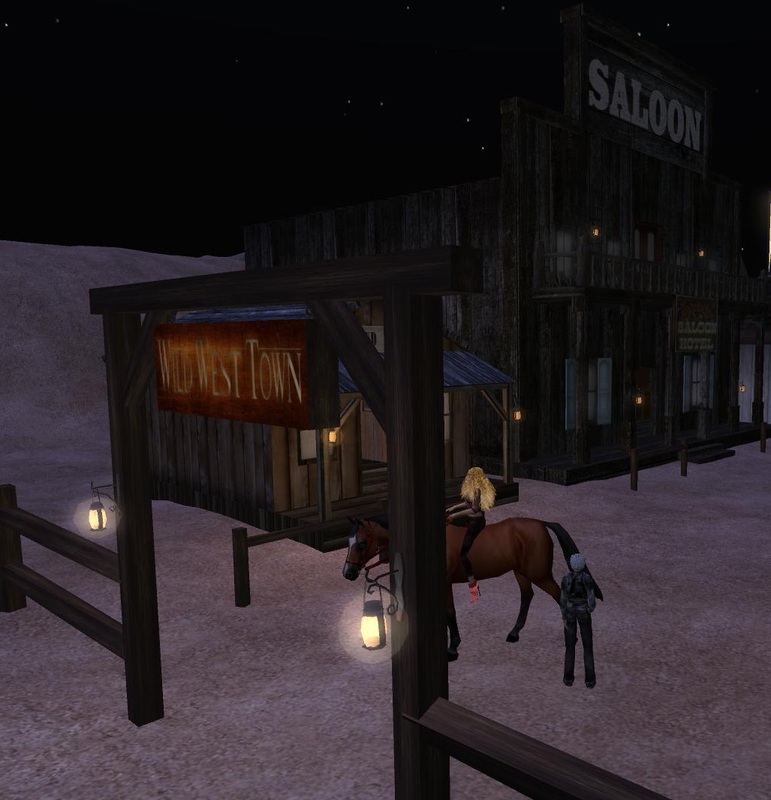 There’s a place where you can earn points transferable to free Second Life Lindens. It is called Stuffpoint. It’s a simple and easy to use process and all you have to do is register, participate in games, surveys, tasks and contests to earn virtual world currency as for example free lindens. So join STUFFPOINT right now!!! I’ve very little expertise in coding but I had been hoping to start my own blog soon. Anyway, if you have any recommendations or tips for new blog owners please share. I understand this is off subject but I just needed to ask. Thanks a lot!